His great love was the planting of trees, and he began work on developing the Westonbirt Arboretum – which is now separated from the main house – when he was only twenty-one years of age. He also made extensive alterations to the gardens surrounding the house, where the soil is light and stony, and eminently suitable for the growth of pines and other evergreens, for which he had a particular passion. The gardens immediately surrounding the house total 40 acres, and Holford is thought to have designed these himself, although it is reputed that he drew much of his inspiration from the work of William Gilpin, a leading proponent of the ‘picturesque’ movement at that time. This influence is reflected in the way in which the formal terraces and lawns immediately surrounding the house gradually give way to informal areas, with specimen trees artistically placed by Holford, both singly and in groups. ‘Some rockwork, executed by Mr. Pulham, of Broxbourne, next claims attention. We have before had occasion to notice in connection with Battersea Park how well he executes this sort of work, which it must be confessed is one of the most difficult things to manage well in landscape gardening. Where rocks naturally exist the utilisation of them for ornamental purposes can generally be effected with ease and without much expense – where nature does much, art is the less required – but the artificial arrangement of rocks in places where they do not naturally occur is more frequently bungled than anything we know. ‘Nature did not help much in this dry elevated land between 300ft and 400ft above the sea, for the ground was little diversified, and there was neither stream nor lake, nor any outcropping of picturesque rock such as now we behold. Yet, where skill and knowledge direct operations to a definite end, marvels are wrought. . . There is fine terracing on the south front, and an Italian garden is on the east, with a sunken garden near it, while towards the west are the lake, rockeries, and glades in a style worthy of Repton. . . 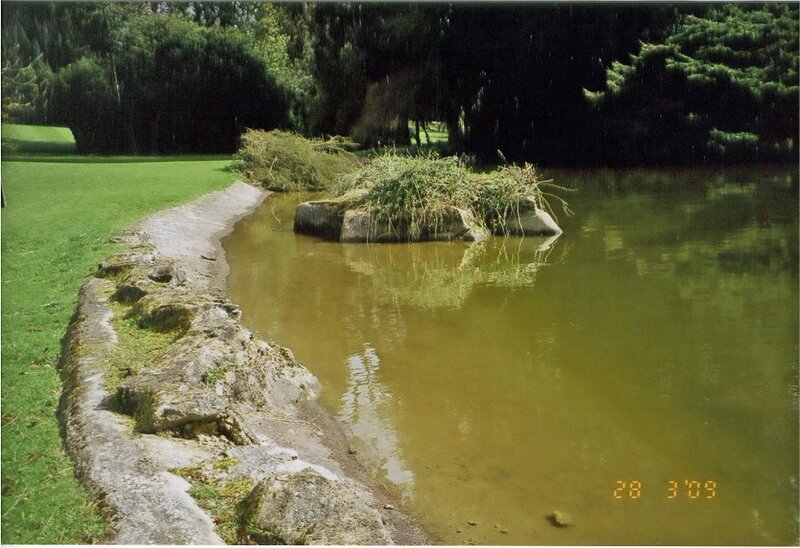 Fig 2 shows the unobtrusive pathway that leads to the rock garden. 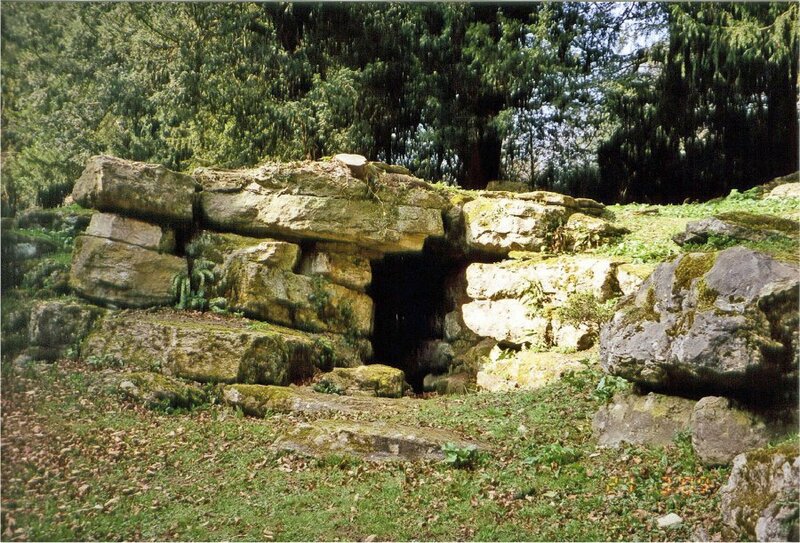 It is a typical Pulham device – simple outcrops of limestone rocks, with cement stratifications, leading the eye naturally into the glade where one can see further outcrops. The visitor can only see one corner of it from here, though, and it is impossible to resist the temptation to walk through the path, and view the glade itself. 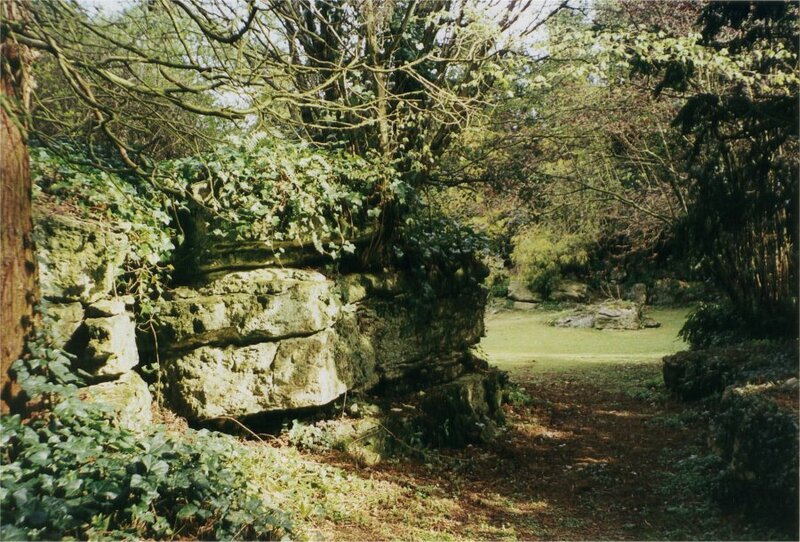 Fig 3 is taken from inside the glade, and shows a small grotto as the main feature of this section of the garden. Here are the ‘remains of the small quarry’ referred to in the Journal of Horticulture article of 1875, and one can also see another facet of James 2’s work here – i.e., in the way that small rock outcrops rise out of the ground, and gradually get larger as they approach the central grotto feature. Pulham also loved the sight and sound of flowing water, and nothing pleased him more than to create a rock feature in a quiet woodland spot, with a stream babbling quietly over rocky cascades through its centre. There are thankfully still some remaining examples in good condition today, and they are indeed idyllic places to behold. The small lake at Westonbirt is one such place. 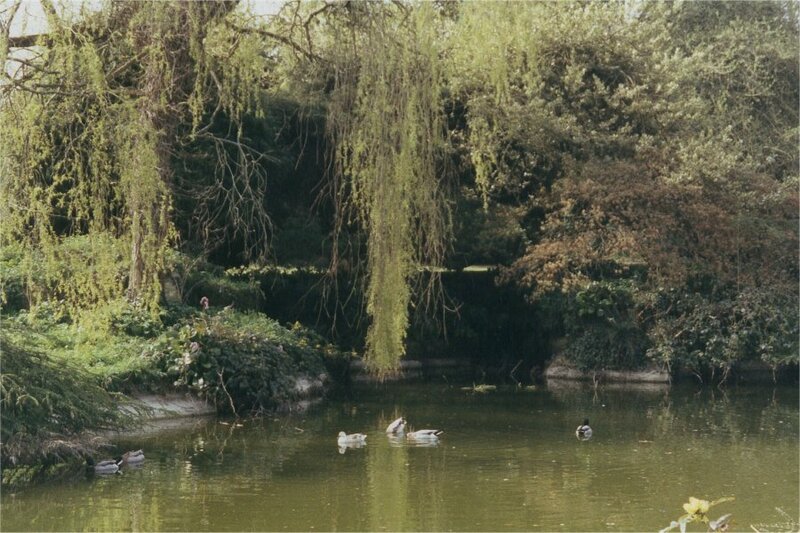 As the 1905 article in Country Life points out, it is not possible to see the whole expanse of the lake from any one vantage point – the placement of the trees provides an irresistible invitation to walk all round the irregular perimeter in order to see what is ‘just around the next corner.’ Fig 4 shows one section of the bank, plus a small rocky island, whilst Fig 5 shows that the lake is obviously admired as much by the ducks as it is by the humans, and, on the far side from the house, there is a small waterfall to create the lovely, peaceful sound of water tumbling over rocks. There is obviously far more to see that just the Pulham rockwork described here. There is the spectacular Italian garden, designed by Vulliamy, for example, and the rare and interesting trees planted by Robert Holford – some of which still remain, having managed to survive the storms of recent years. Trees like the magnificent magnolias and maples that provide glorious colour during the spring and autumn. Those few remaining original trees are now living on borrowed time, of course, but the collection did not stop when Robert Holford died. His son, later to become Sir George Holford, followed in his father’s footsteps, and added generously to the glorious array of exotic specimens. Soon after Sir George’s death, the house and gardens were taken over by the Westonbirt Girls School, and, luckily, little has changed since that time, apart from the loss of those trees that were either felled by storms, or hit by disease. Small wonder, then, that these gardens are now designated Grade I on the register of historic gardens. 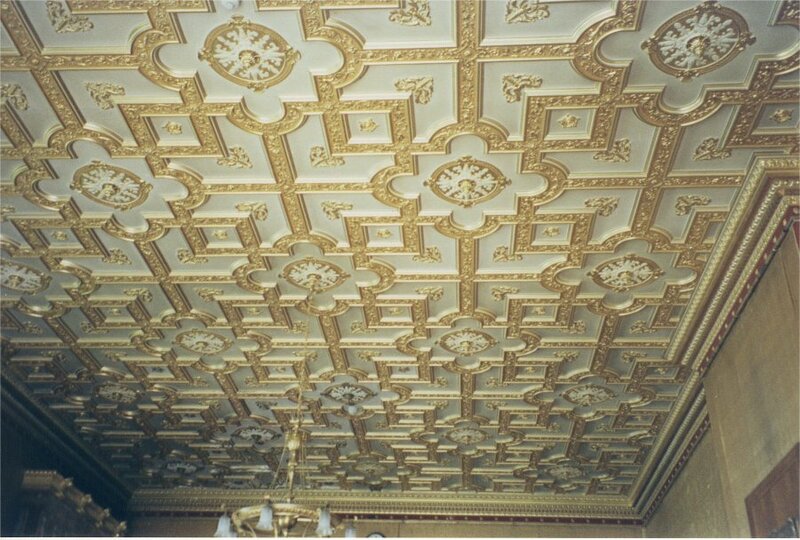 While at Westonbirt, I also noticed three exceptionally fine plaster ceilings, and immediately wondered whether the Pulham team may have been responsible for them. As far as is known, no records exist to substantiate this suggestion one way or the other, but, since they must have been done during the period when the ‘rock builders’ were at work in the grounds, there must be a possibility. 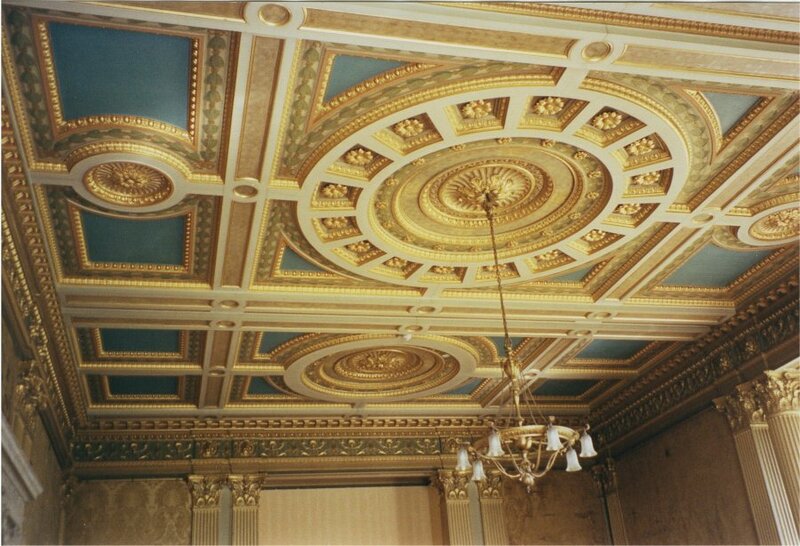 Figs 6 and 7 show the ceilings in the Library and the Dining Room. Posted on March 31, 2013 June 4, 2016 by Claude HitchingPosted in Sites Month 2Tagged . . James Pulham and Son, dingle, fernery, Lewis Vulliamy, Robert Holford, Westonbirt Arboretum, Westonbirt Manor.